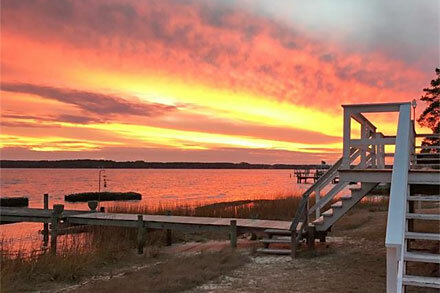 Enjoy beautiful views of Mobjack and Chesapeake Bays with your own pier and boat ramp nearby. Nags Head style cottage isin a special location only 60 minutes from Richmond and the Tidewater Peninsula Areas of Yorktown, Williamsburg, Newport News. Quiet community has nearby sand beach at park area and is close to Mathews and Gloucester shopping. House is high and dry, you must see this lovely cottage, its worth the trip!